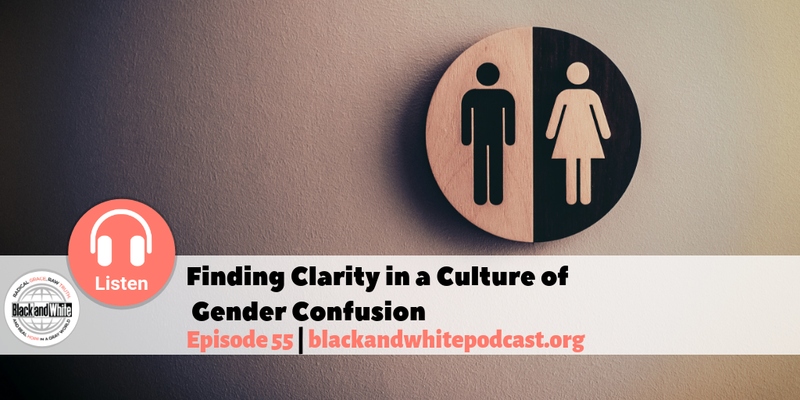 Gender confusion is rising in our culture and surprisingly, not a new struggle. Every culture has wrestled with sexual sin, even in Jesus’ day. When we ascribe to labels, we feel defined by them and powerless to change. But the good news is that we are not defined by our struggle. God has come to set His people free. Listen in as Denise Pass and Angela Donadio discuss this difficult but necessary topic.